Amid the many, many books on herbalism available today, few cover dentistry. 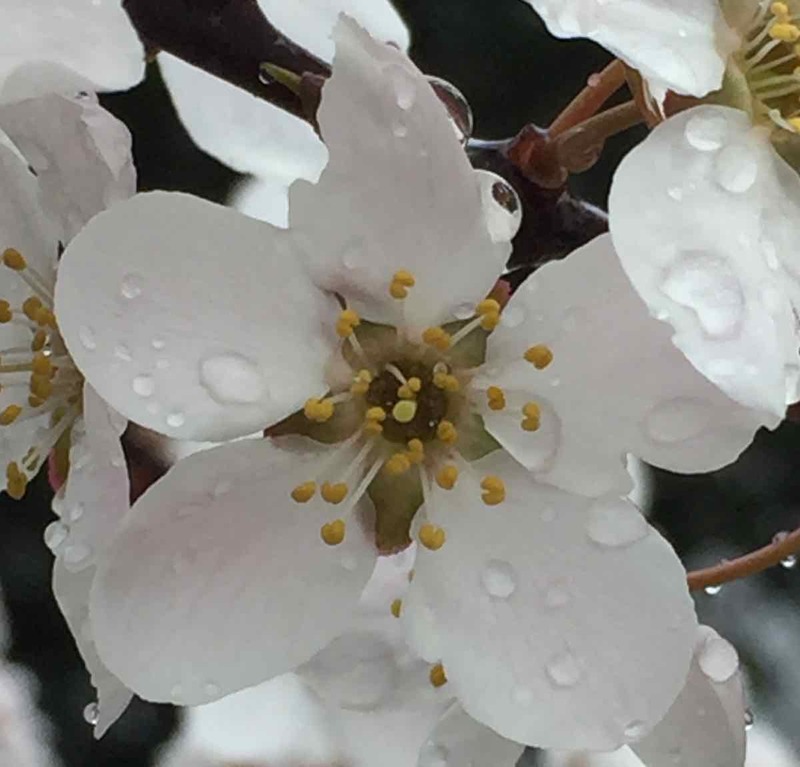 In herbalism just as in modern medicine, we have somehow overlooked the importance of the teeth, gums, tongue, and overall structure of the mouth in our health, as if the mouth is somehow detached or separate from the rest of the human body. 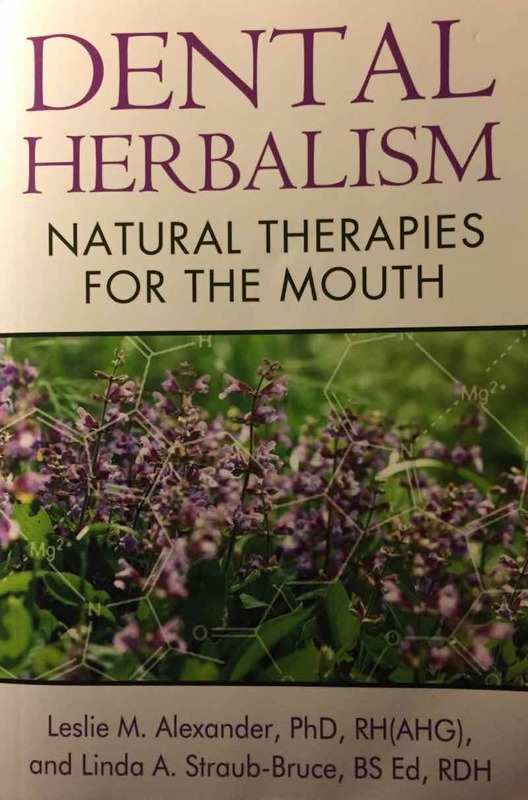 Dental Herbalism: Natural Therapies for the Mouth by Leslie Alexander and Linda Straub-Bruce does a wonderful job of both bringing our attention to the importance of dental health to the whole body and of applying the intelligence of herbs in caring for the mouth. I learned more than I expected about dental care when I picked up Dental Herbalism: Natural Therapies for the Mouth . I was looking for simple answers in caring for the teeth, gums, and mouth in general. 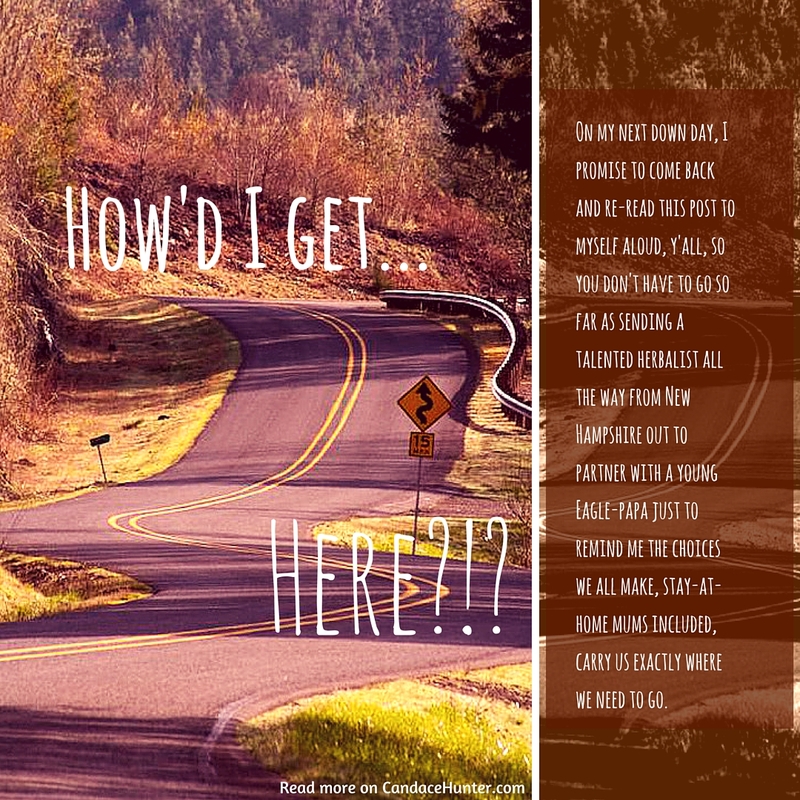 I found a deeper understanding of the mouth and how dentists approach both wellness and disease care. Leslie and Linda offer a nice selection of herbal practices and formulas with which to get started. 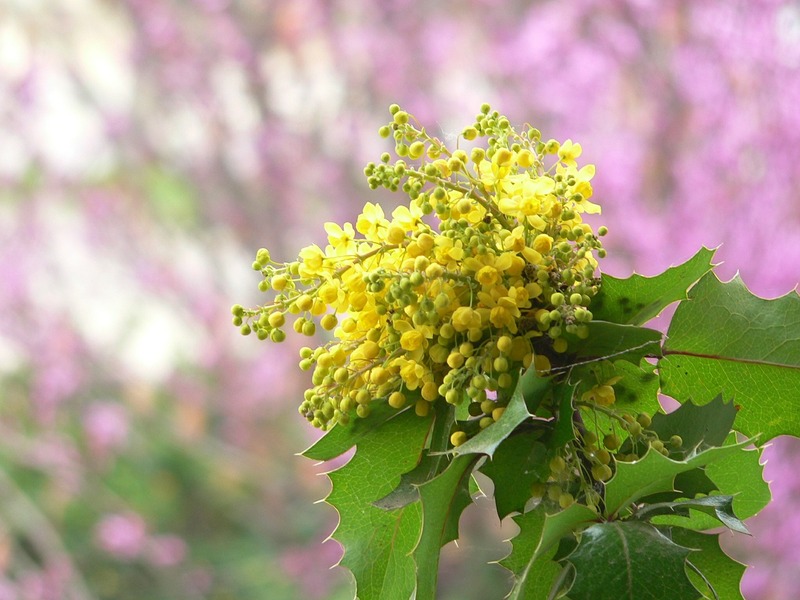 For dental professionals without a grounding in herbalism, Leslie and Linda offer the basic skills needed to apply those basics to their practice. 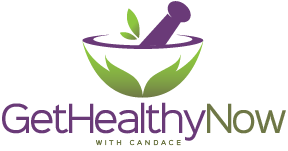 For herbalists and folks seeking at-home herbal remedies and dental care they offer plenty of information on protocols and approaches. The include a good selection of herbs in the materia medica, offering specific indications for when and how to use each, as well as sound advice on a variety of supplements and other natural approaches to dental care and treating a variety of dental conditions. Bottom Line: Dental Herbalism: Natural Therapies for the Mouth by Leslie Alexander and Linda Staub-Bruce has earned a permanent place on my bookshelf. 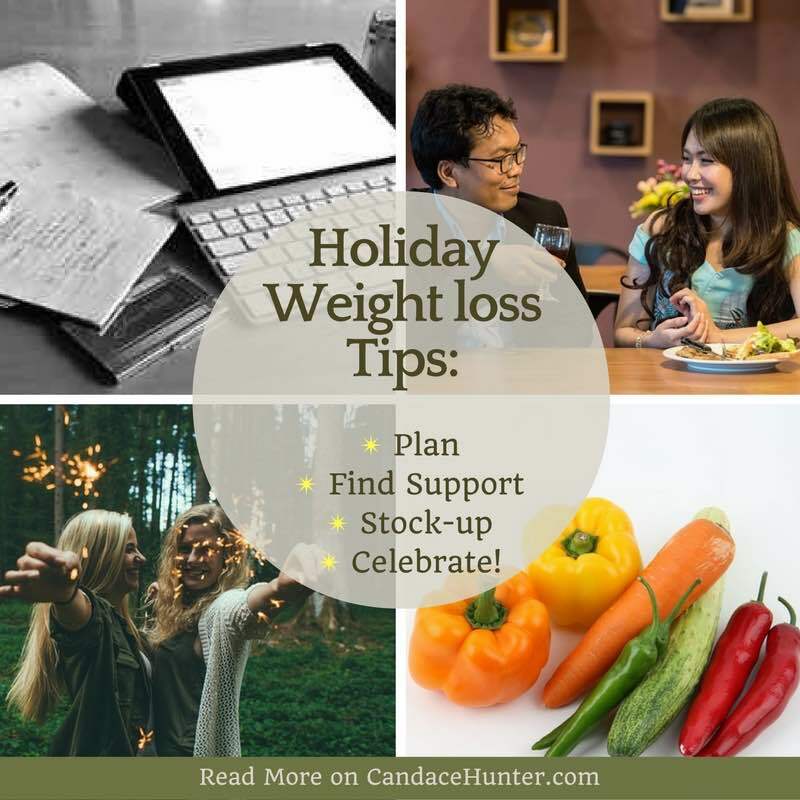 Holiday Weight Loss Tips: Stick to Your Goals and Succeed!